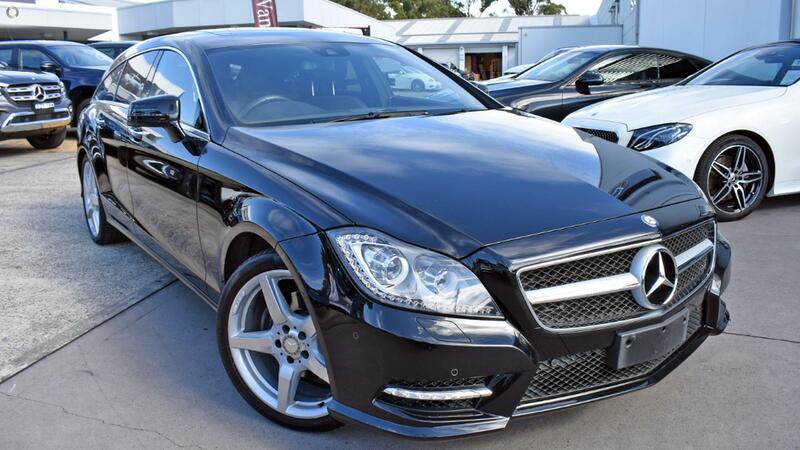 The ever so Sleek and Beautifully designed Mercedes Benz CLS 250 CDI. Finished in the prestigious Obsidian Black Metallic with Black Leather Interior, Not only do you get a car that just has so much style and presence, You also get a economical yet down low torque power house. This CLS will not last long.